This service is available in all postcodes in the area. 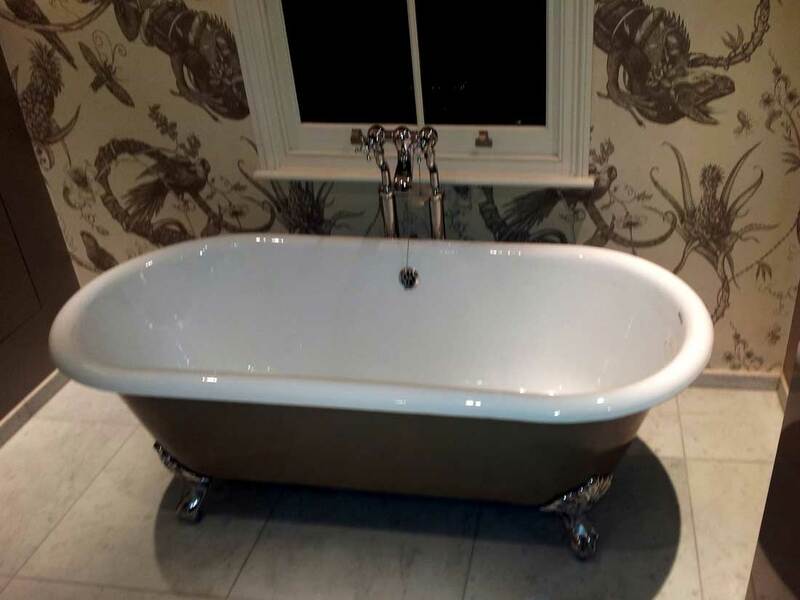 And if you would like to see some previous bathroom renovation jobs done by the local bathroom fitters, then here's a gallery with some good examples. Reach Us Now! Book Your Bathroom Fitting Turnham Green W3 Service! What makes our bathroom fitting services really convenient is that a multitude of clients can take advantage of them. For example, homeowners who would want to renew their bathroom can always use our services. However, this applies for landlords and property buyers and sellers as well. Also, the bathroom fitting experts of Turnham Green are comfortable working in commercial environments as well. This means that public venues like bars, pubs, and restaurants can also benefit from our services. A lot of the work by the bathroom fitters will result in detached bathroom furniture, fittings, and accessories. Make sure to tell the specialists if you'd like to keep any of those. If you have any special requests, then make sure to tell us. Because we want to ensure that this service will leave you utterly pleased. Speaking of which, here are some reviews from previous clients who were pleased with their bathroom renovation.